Eat more fruit. Answer that message from the boy from the other night; honestly it might be worth it. Call your mum more often. And listen to The Beths. This is what the future “you” would say to today's “you”, or at least to the next May’s “you” when you get to the Parc del Fòrum. 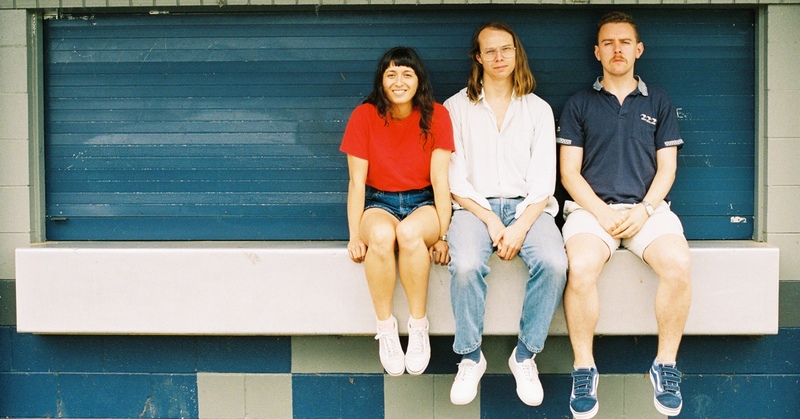 The Beths are a band with a jazz formation who don’t mind getting dirty to make pop-punk with glow-worms. Because they are from New Zealand and although that seems far from everywhere, you will see how close it feels. And because that day in the future will come, when you realise that you wasted too much time not being happy because you didn’t listen to the right music. Believe us, you will thank yourself for having let the contagious light and vibe of The Beths into your life… and call your mum, for god’s sake.